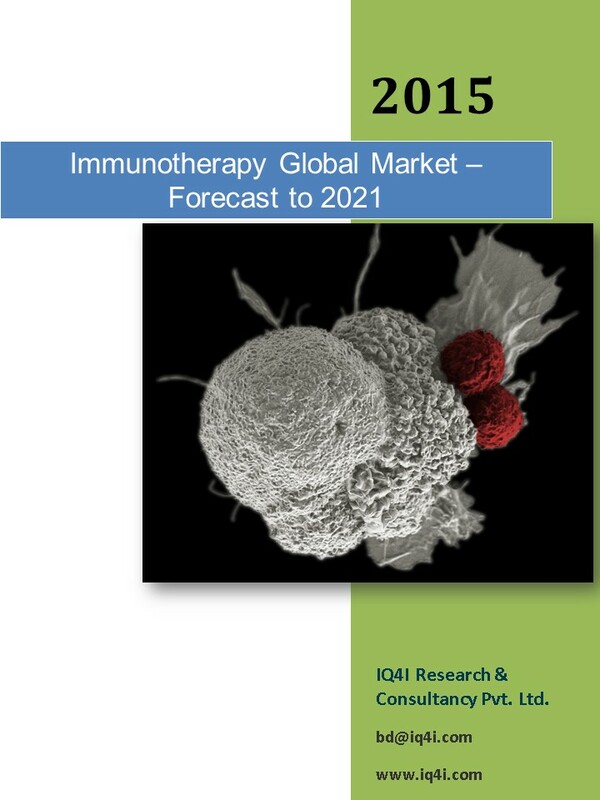 The immunotherapeutics global market is expected to grow at mid range CAGR to reach $138.9 billion by 2021. The factors driving the growth of this market are increasing incidence of immunological diseases such as cancer, autoimmune diseases, high potency of immunotherapy drugs over small molecule drugs, mutual agreements among the companies for drug development to commercialization, adoption of biological therapies in disease management, increasing importance of CART therapies, market penetration of key players across emerging nations, commercialization and distribution of immunotherapy drugs. In addition to this, emerging Asia Pacific and Latin American countries engaging in immunotherapeutics development and increasing government funding are some of the opportunities that are propelling the growth of the market. 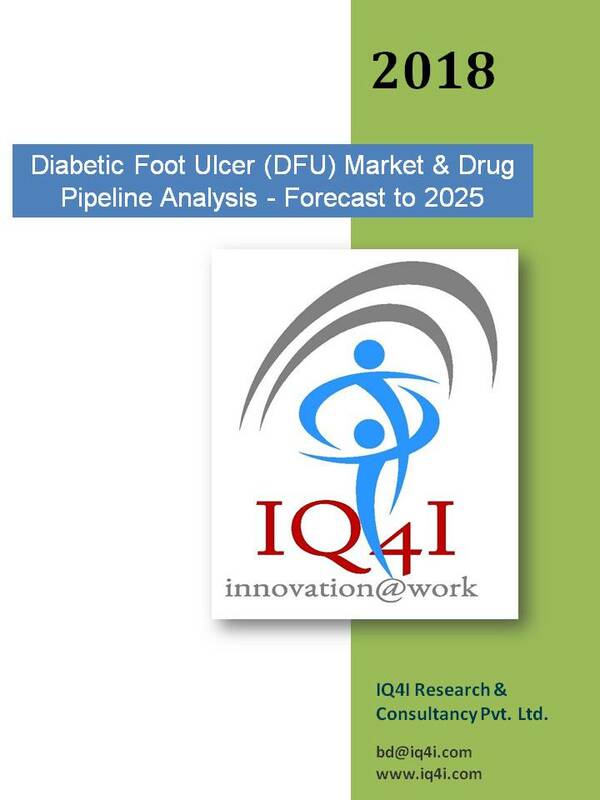 However, the high cost of the drug development process with a threat of failure in the end stage and reimbursement issues are hampering the growth of the market. The threat to the immunotherapeutics market is reimbursement issue. 8.7 MERCK & CO, INC. FIGURE 15 SWOT: ABBVIE, INC. FIGURE 16 SWOT: AMGEN, INC. FIGURE 21 SWOT: MERCK & CO., INC. FIGURE 23 SWOT: PFIZER, INC.